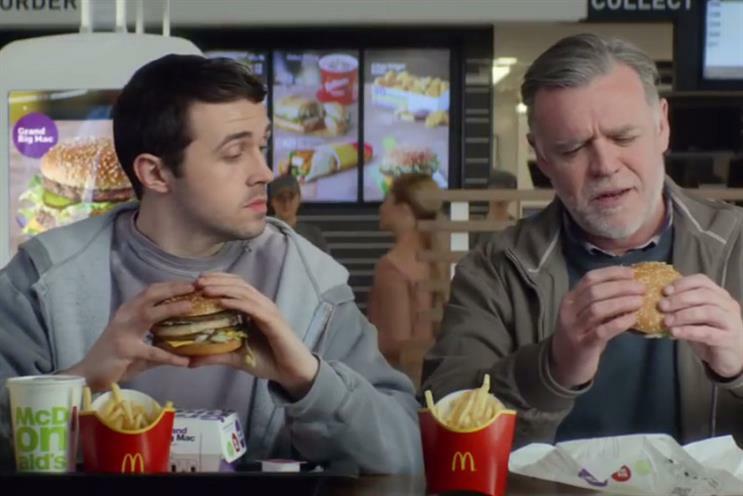 McDonald's has halted one of the biggest UK media pitches of the year in a surprise move. McDonald's has stopped its estimated £100m UK media-buying review, according to multiple sources. OMD, the incumbent, and Starcom have been competing for the UK business in a closed review for several months and the process was well advanced. Industry sources say both agencies were poised to make pitches in recent weeks but McDonald's delayed them. It is thought agencies were told this week that McDonald's has put the review on pause for an extended period of time, with no certainty as to whether it might restart. It is not clear why the US fast-food giant has suspended the UK process, which is part of a global media review. There is speculation that McDonald's may be shaking up its marketing in the UK and the company could be more focused on reviews in other markets. A spokesman for McDonald's did not provide comment by time of publication. OMD and Starcom would not comment. At least four markets have made their decisions, with OMD landing Germany and China, Starcom taking on France and the two shops splitting responsibilities in Latin America. Sky's £300m UK media review and the Government's £140m media-buying review have been the biggest competitive pitches of the year in Britain.